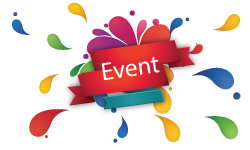 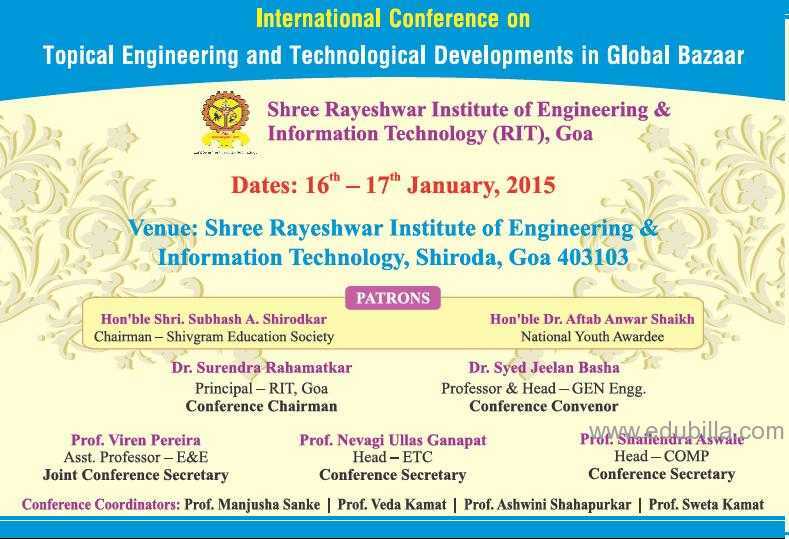 International Seminar on Indo-Cambodian Frien..
International seminars form one of the elements of global exposure for the programs of B.Com, PGDM a..
Thursday, January 08, 2015 05:00pm - 06:00pm InSight: Special Lecture Series (18) by Dr. M ..
Friday, January 09, 2015 11:30am IndusTree: CXO PowerTalks @ MYRA (14) - Air Marshal Ramesh.. 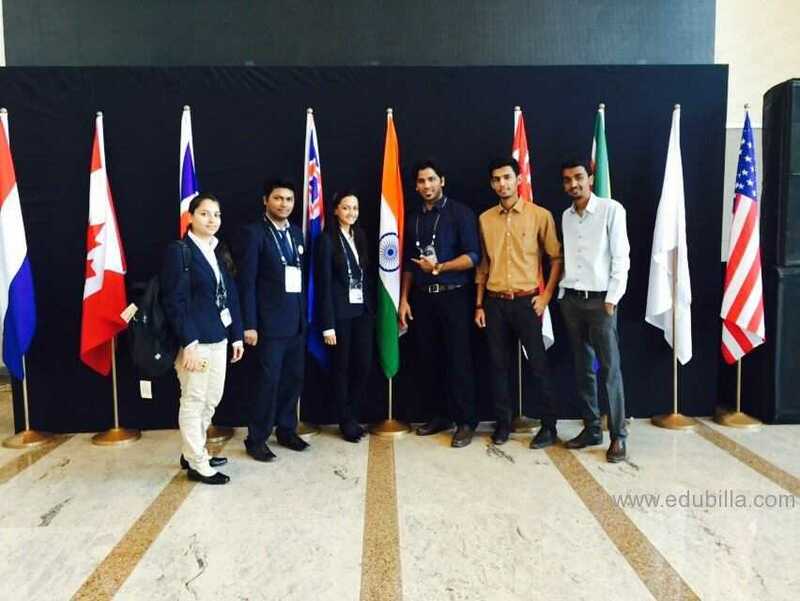 The students of St. Kabir Institute of Professional Studies participated in Vibrant Gujarat Summit 2..
Thursday, January 22, 2015 03:45am Visit of His Excellency Mr. Sidney Frank, Consul General..
Tuesday, January 27, 2015 04:30pm MYRA SPICMACAY-Chapter Inauguration| Pt.Ronu Majumdar | J..
NATIONAL LEVEL CONFERENCE IN WHICH STUDENTS/TEACHERS/RESEARCHERS PRESENT THEIR RESEARCH WORK ..
? 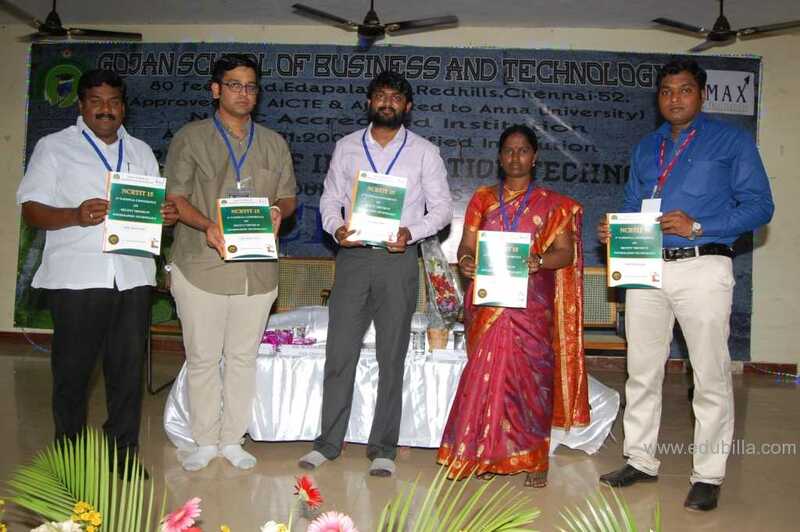 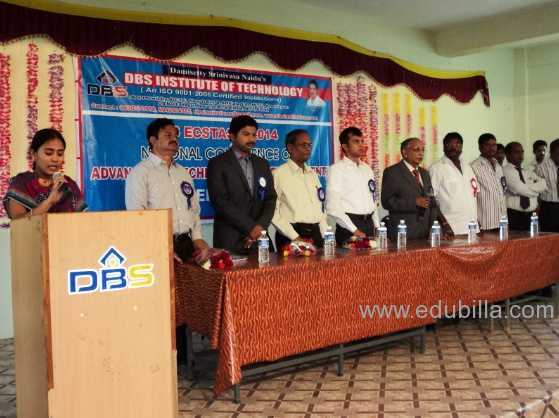 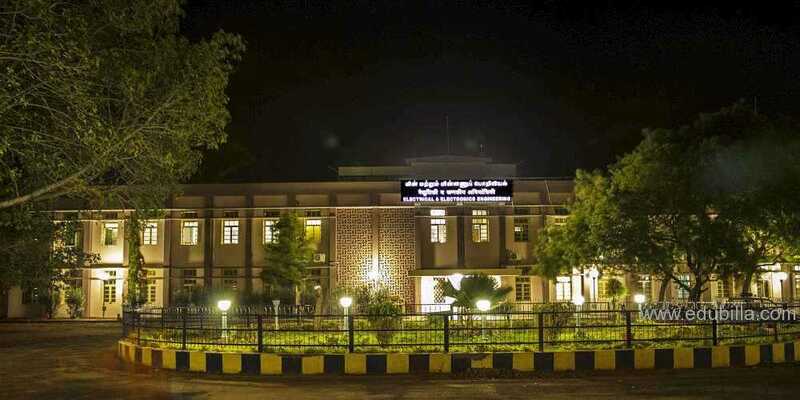 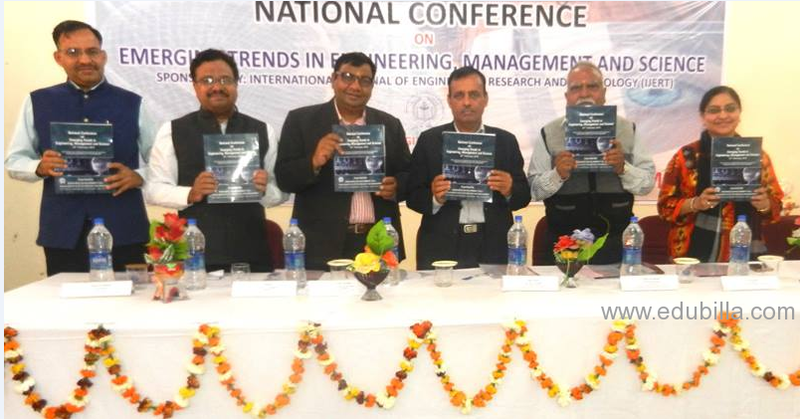 The Department of Information Technology was conducted on fourth National Conference RECENT TRE..
? 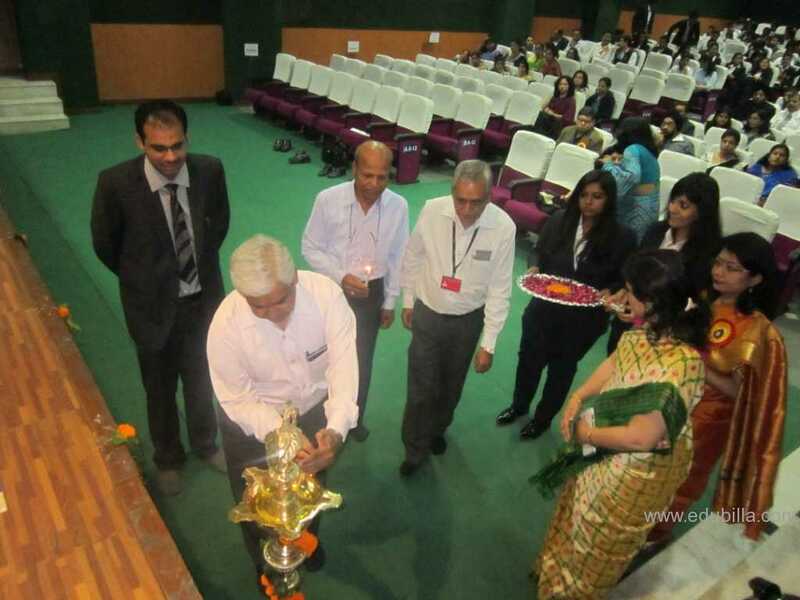 The Department of Electrical and Electronics Engineering was exclusively conducted Fifth Nation.. 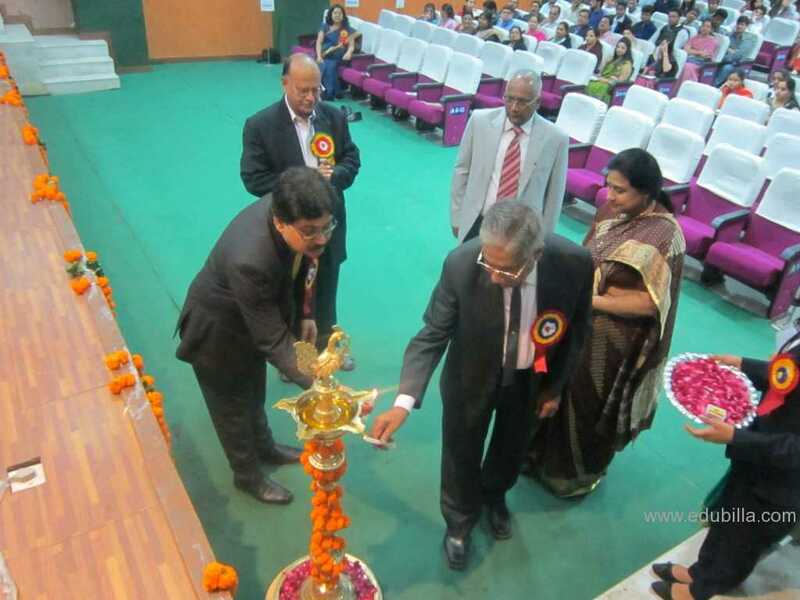 The Department of Computer Science and Engineering was exclusively conducted on Fifth National Confe..
? 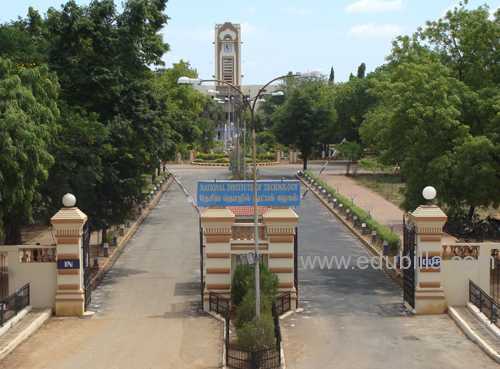 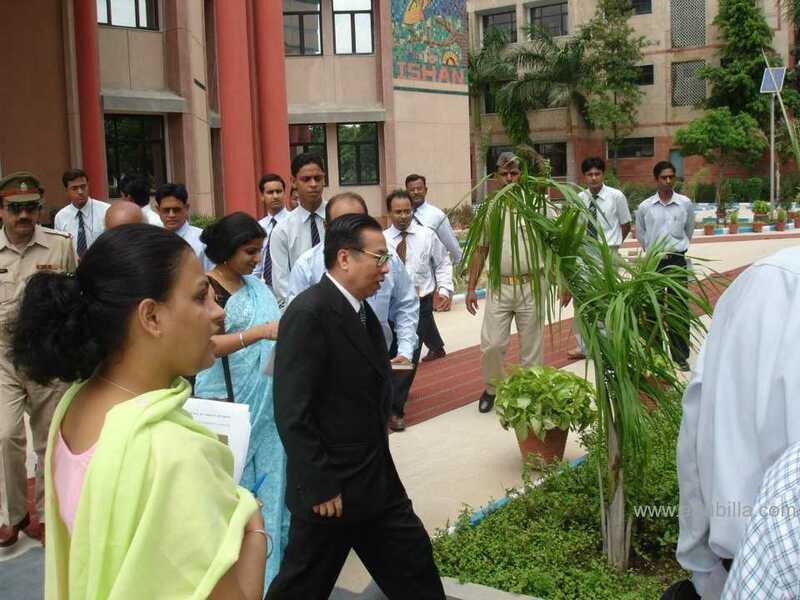 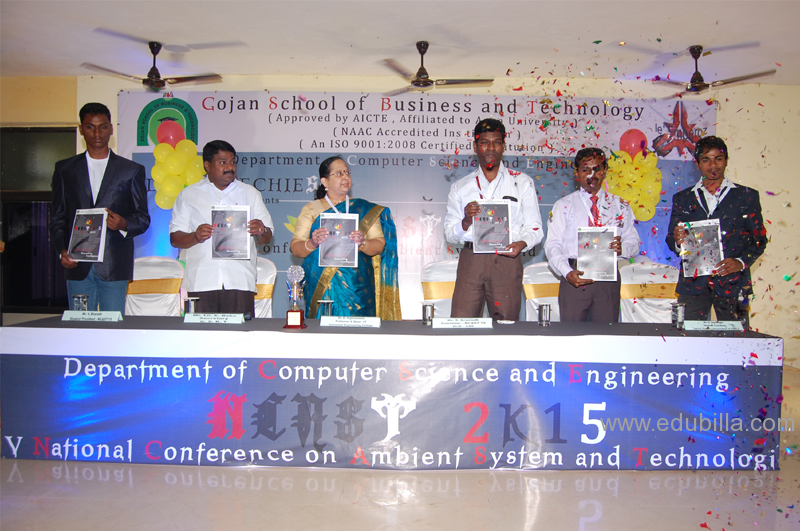 The Department of Electronics and Communication Engineering was exclusively conducted First Nat..